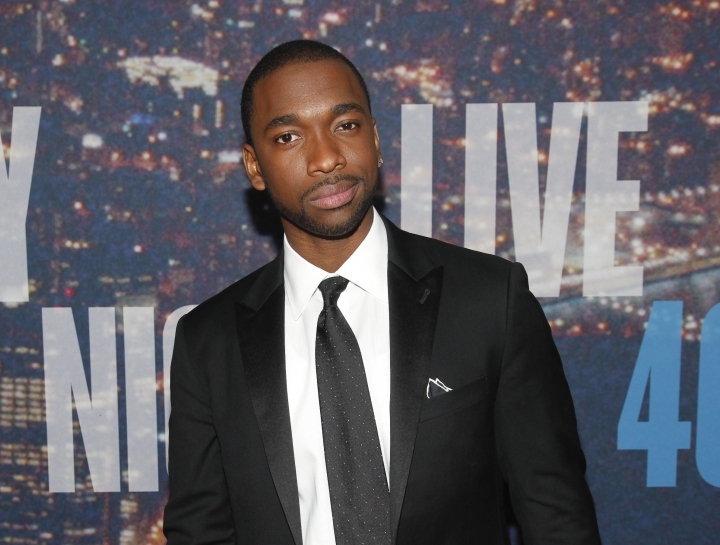 BEVERLY HILLS, Calif. — Taran Killam and Jay Pharoah already have TV plans in their post-"Saturday Night Live" world. They'll each star in their own series for Showtime. David Nevins, president and CEO of Showtime Networks, made the announcement Thursday at a press event for journalists who cover TV. Pharoah will star in the half-hour comedy "White Famous," about an African American comedian who tries to maintain his identity as he crosses over to mainstream celeb status. Jamie Foxx will executive produce and appear in a recurring role. 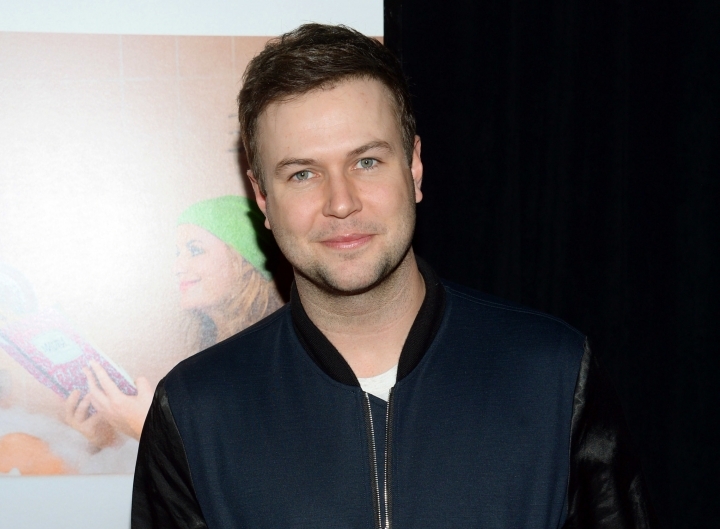 Killam will front a half-hour comedy as well, called "Mating," executive produced by Jason Katims, who worked on NBC's "Parenthood" and "Friday Night Lights." He'll play a recently divorced guy who married young and is thrust into the modern dating world. The twist about "Mating" is it's intended to be an anthology with each season featuring a new lead with a new story. On Monday, NBC announced Killam and Pharoah would not be returning for season 42 of the sketch comedy show. Both had been on SNL for six seasons. Nevins said Showtime had already been in talks with Killam and Pharoah prior to their release from "SNL." He added the network was "prepared to work around" both of their schedules so freeing up their time makes it easier.